As one of the most visited museums in Germany’s capital city, the Jewish Museum Berlin is a key site for understanding not only German-Jewish history, but also German identity in an era of unprecedented ethnic and religious diversity. Visitors to the House of Memory is an intimate exploration of how young Berliners experience the Museum. How do modern students relate to the museum’s evocative architecture, its cultural-political context, and its narrative of Jewish history? 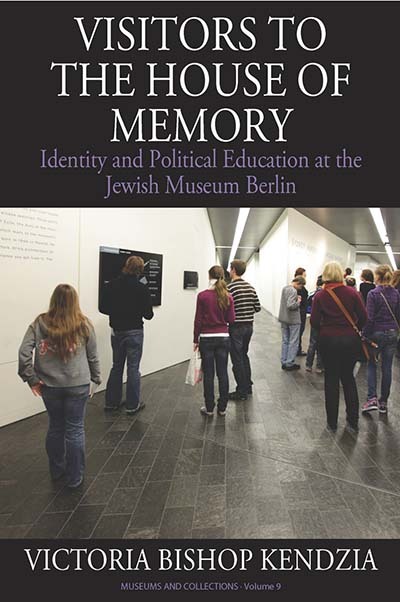 By accompanying a range of high school history students before, during, and after their visits to the museum, this book offers an illuminating exploration of political education, affect, remembrance, and belonging.